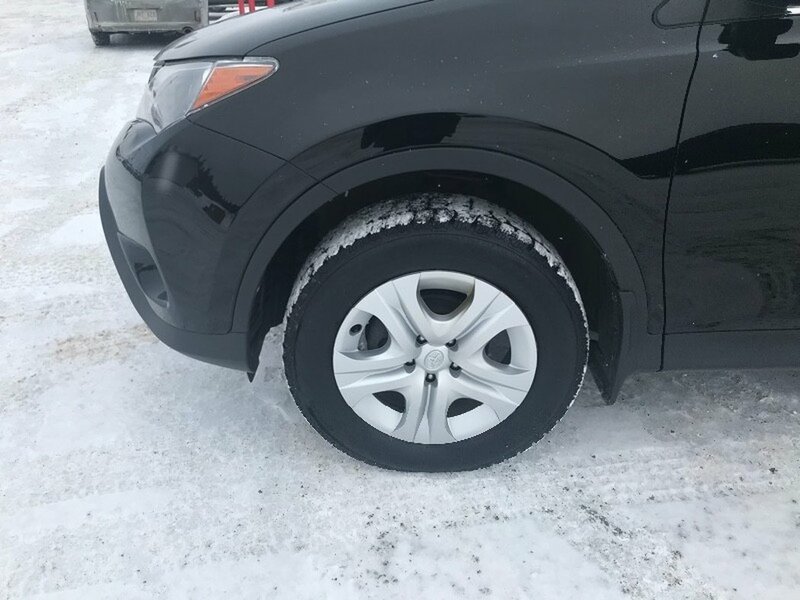 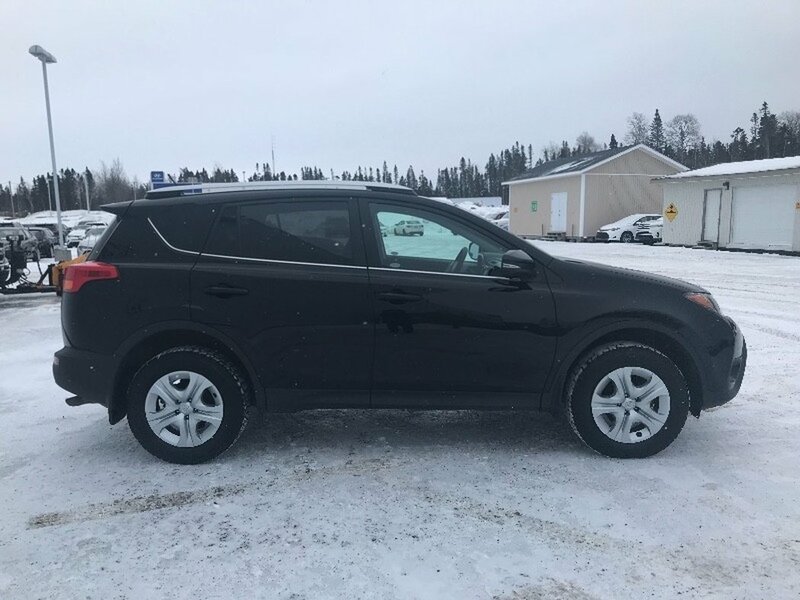 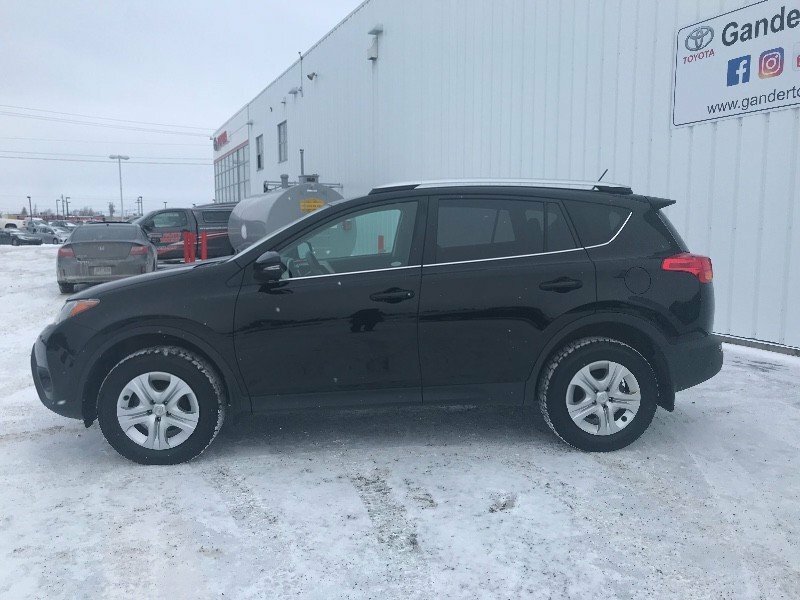 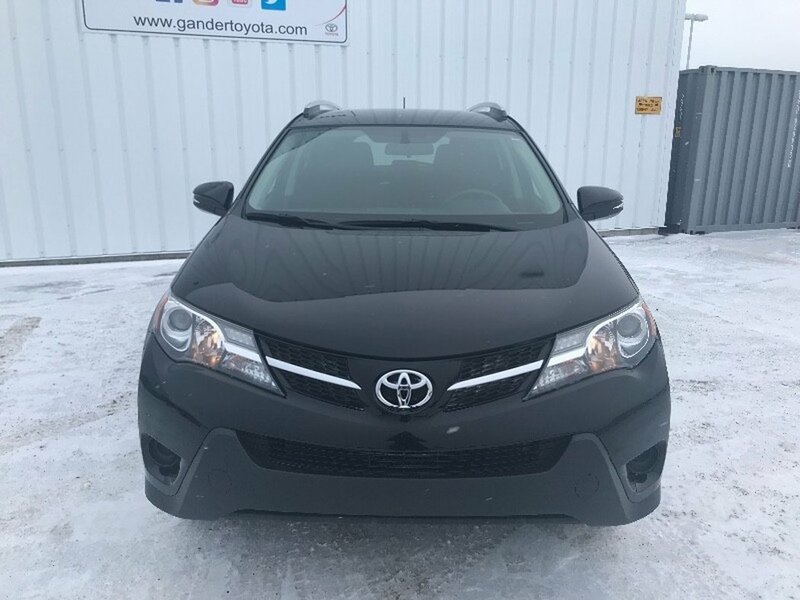 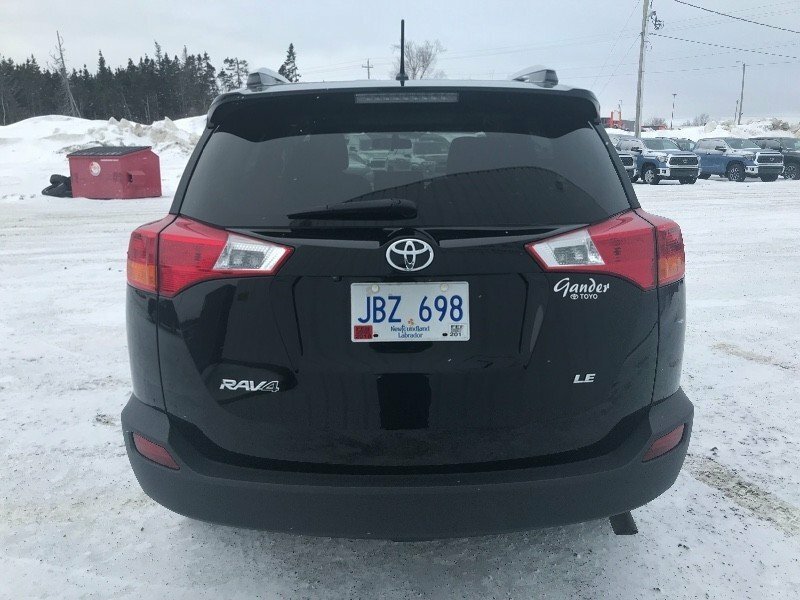 With sporty style, impressive options, and unmatched value, our Accident Free, One Owner, Certified Pre-Owned 2015 Toyota RAV4 LE with the Upgrade Package presented in Black is the one for you! 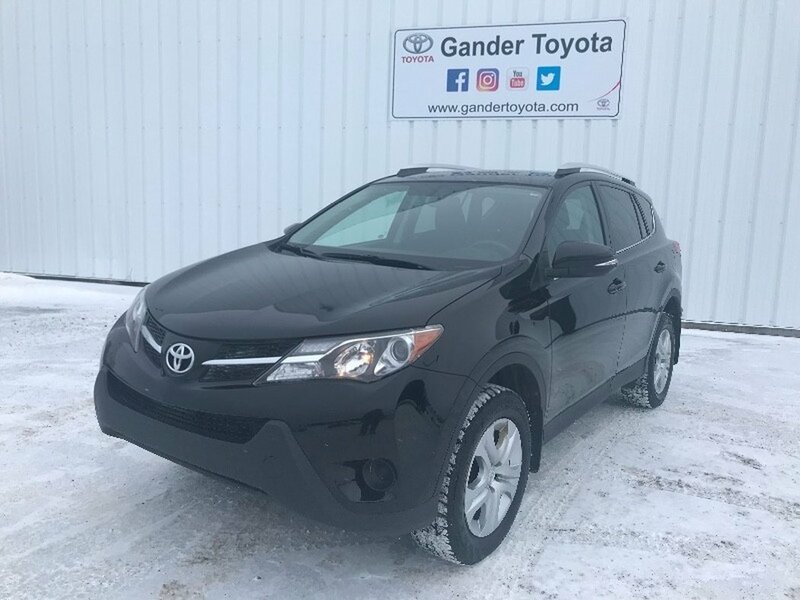 Equipped with a 2.5 Litre 4 Cylinder that offers 176hp while matched to a smooth-shifting 6 Speed Automatic transmission that rewards you with easy passing. 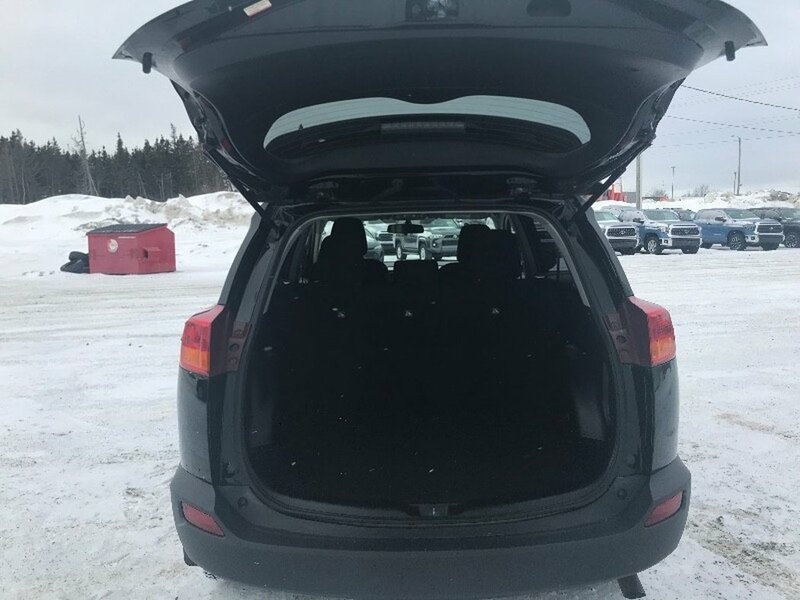 This Front Wheel Drive offers near 7.6L/100km on the open road and a ride that will have you impressed! 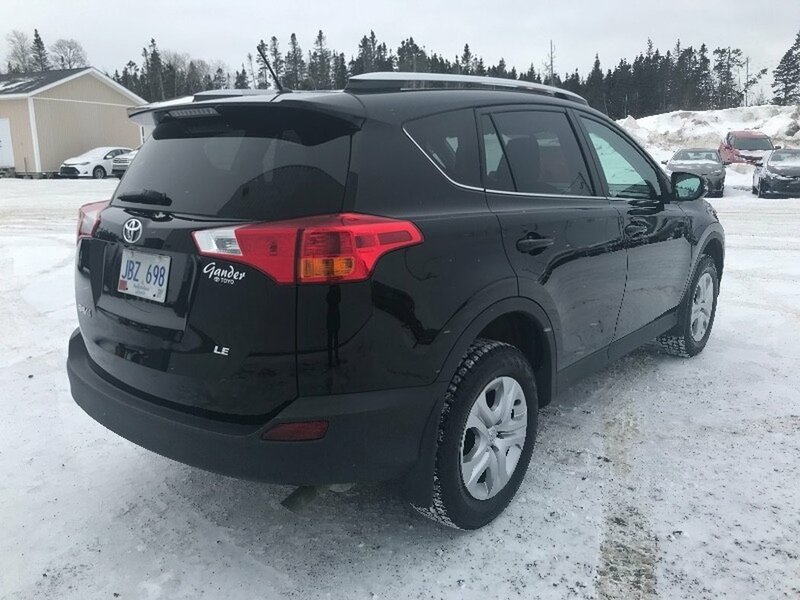 This family workhorse has a sculpted exterior that is accented by great looking alloy wheels, roof rails, a roof-hinged liftgate, automatic headlights, and power folding mirrors. 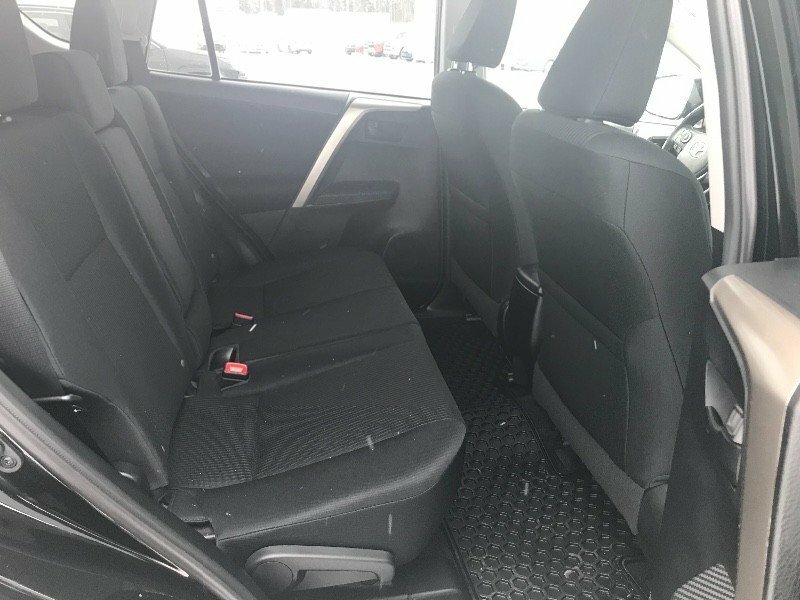 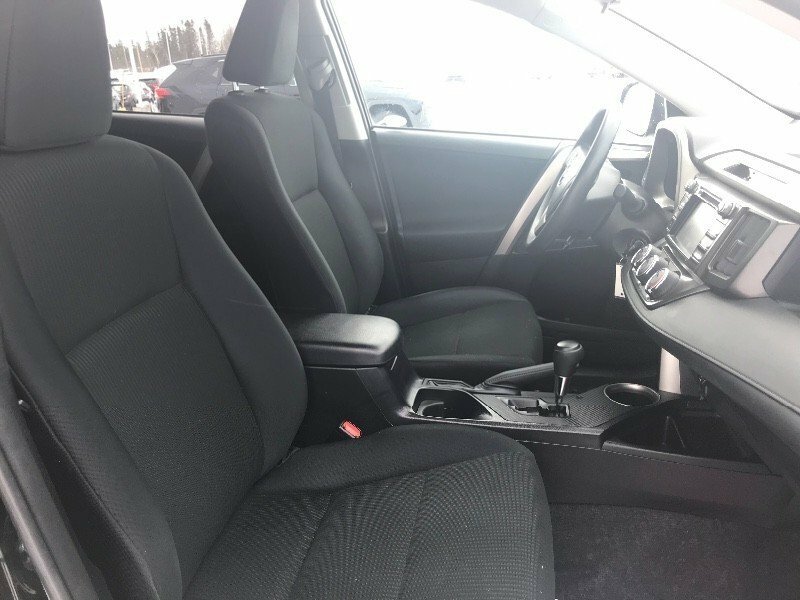 Once inside the functional interior of our LE, you'll see a lowered floor that makes it easier for you to load up your gear and for the family dog to jump right in. 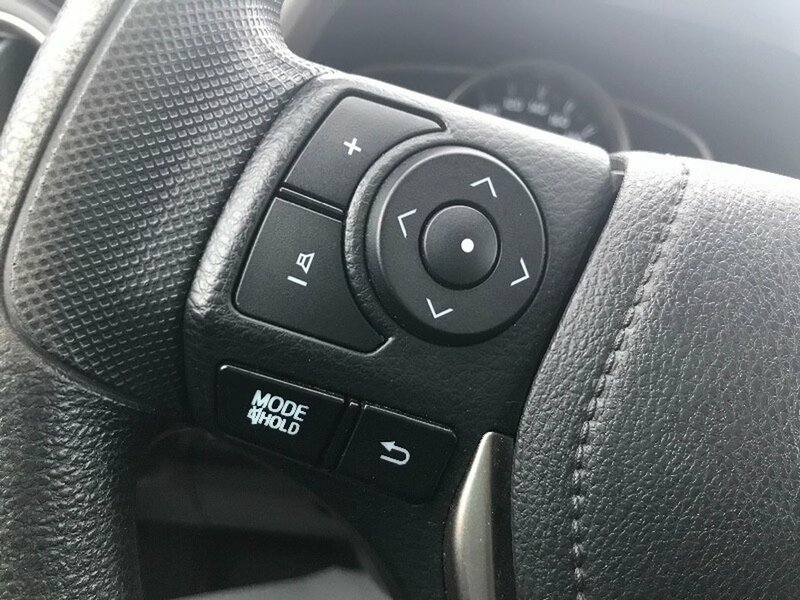 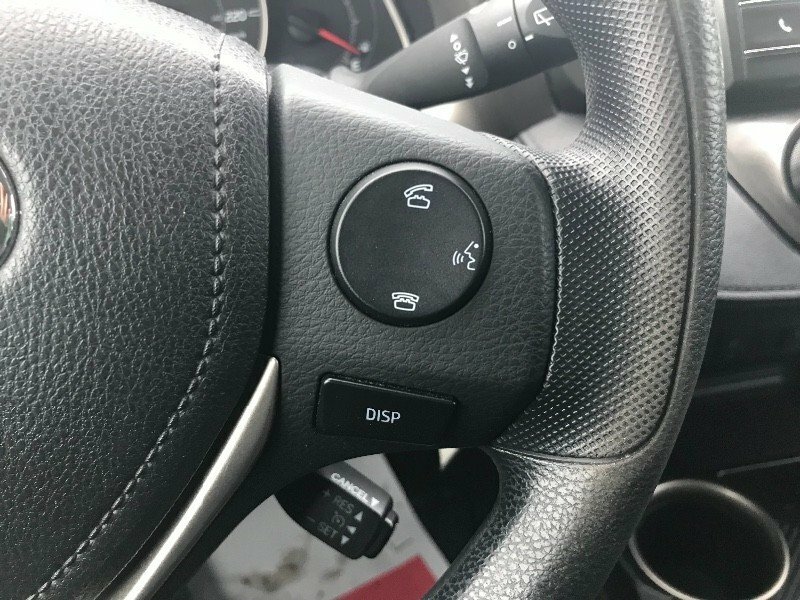 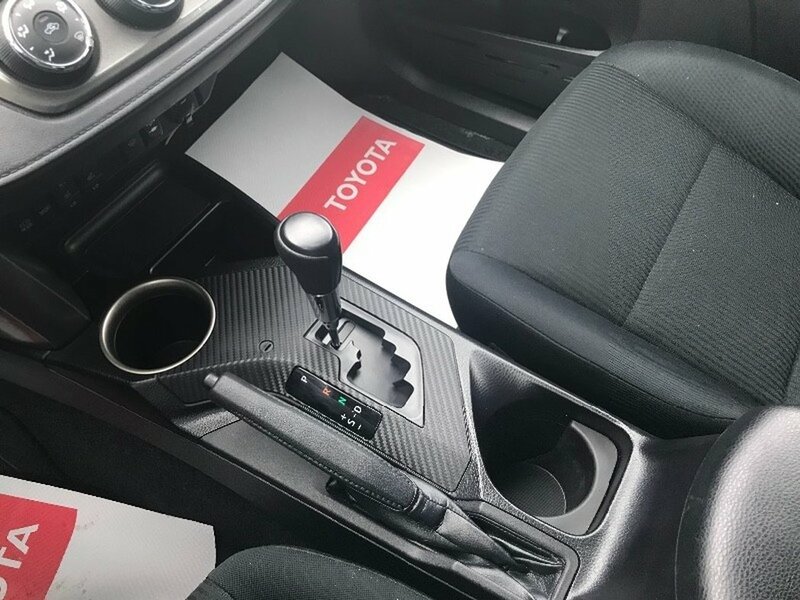 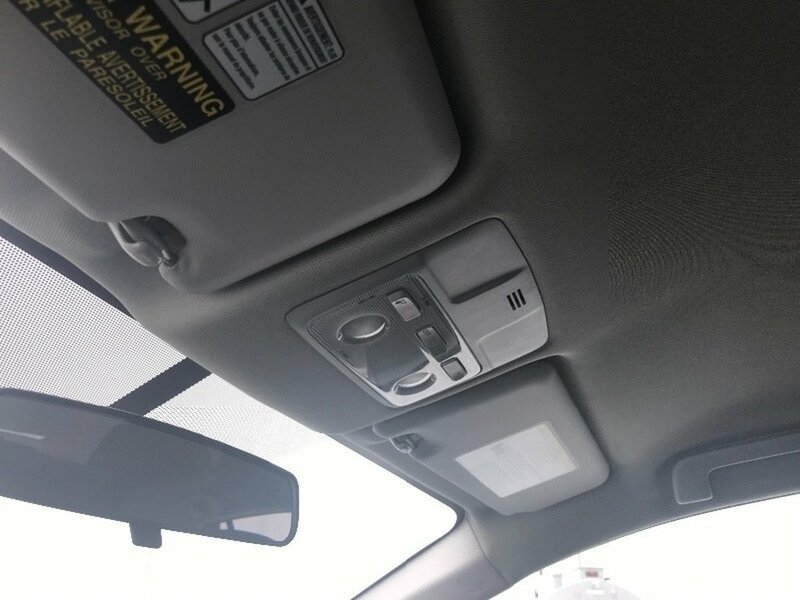 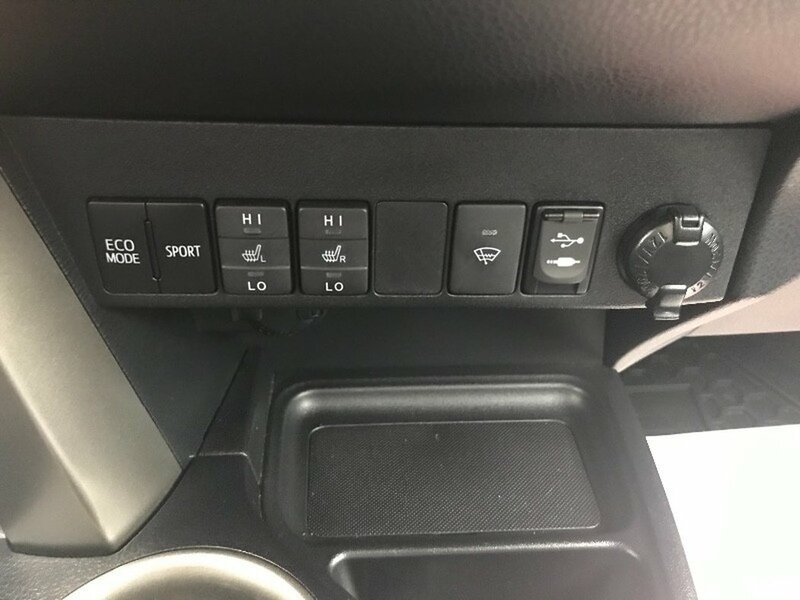 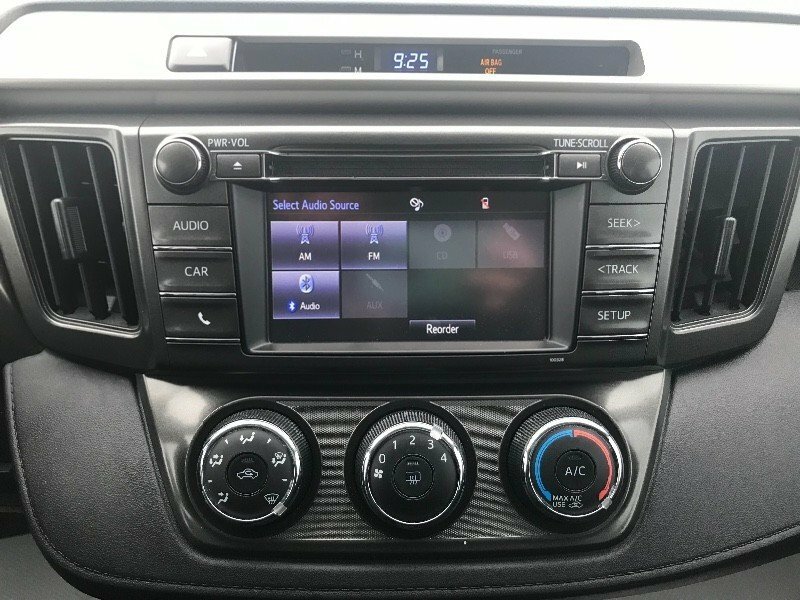 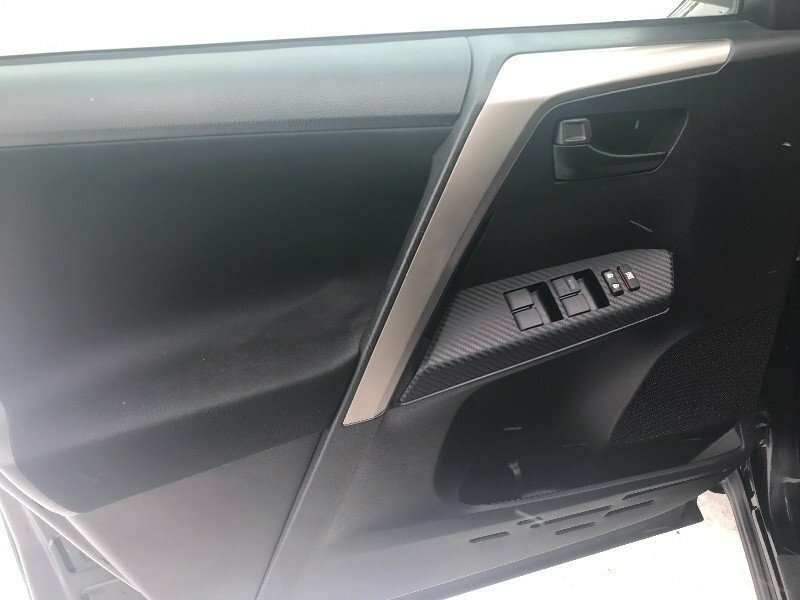 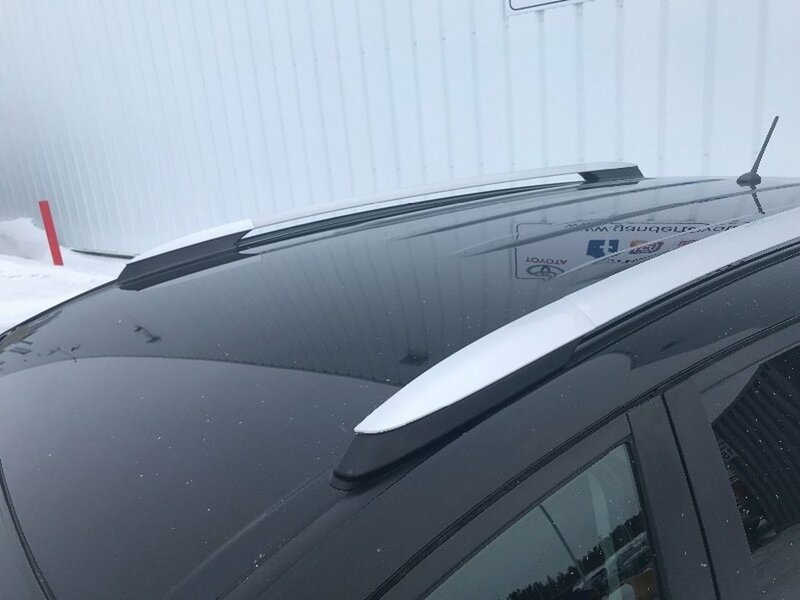 A touchscreen display audio system with a backup camera and Bluetooth connectivity will keep everyone happy. 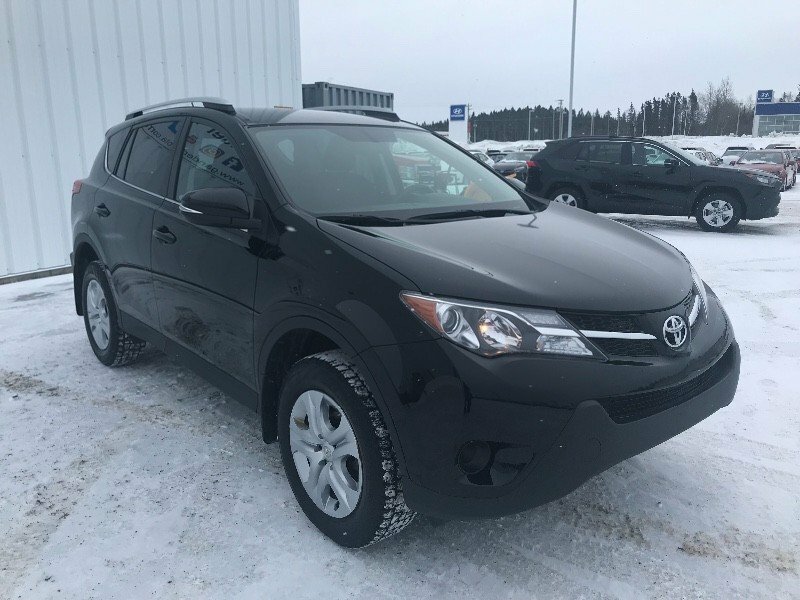 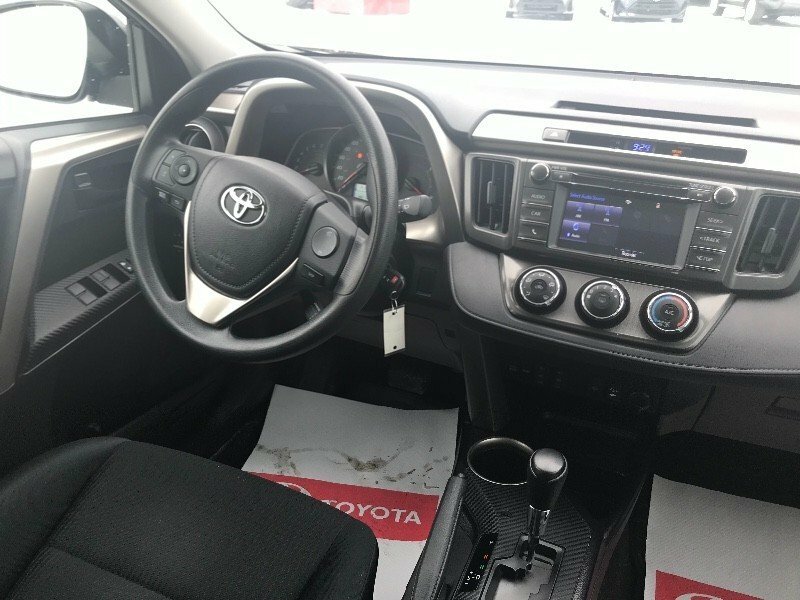 Imagine yourself comfortably cruising down the road in style in our RAV4!